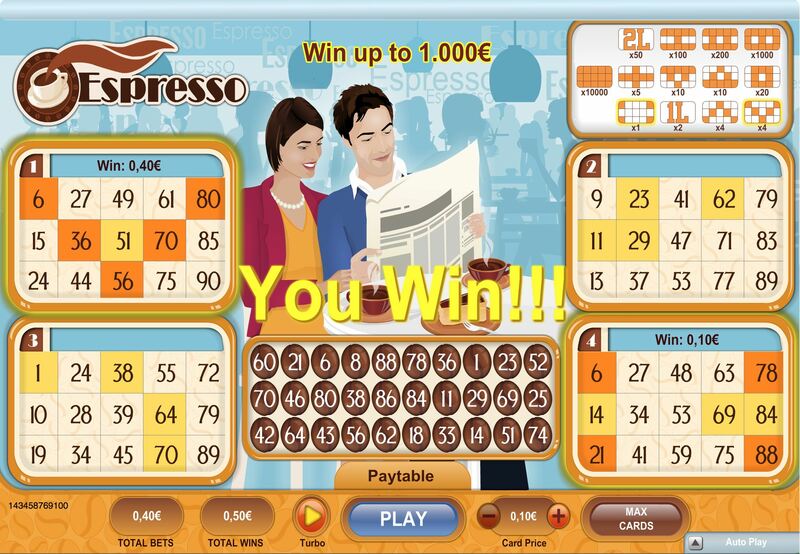 This is a lottery-like game played in the modern-day casinos and is at times played in lotteries. 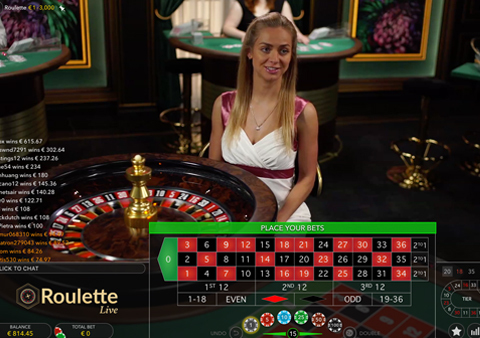 Players make their bets by choosing numbers from 1 to 80. After making the bets, 20 numbers are randomly drawn, but there are some variants of the game that draw fewer numbers. This is done with a ball machine similar to those used in Bingo. As for online Keno games, this is done with a random number generator. 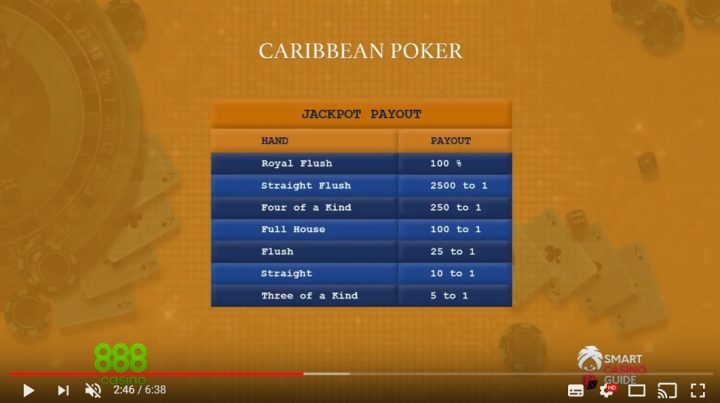 Each casino sets its unique series of paytables (payouts) because the player pays depending on how many numbers he picked, the number of matches out of those he chooses, as well as, the wager. Keno’s pay table will depend on the casino where they might have a house edge that’s larger compared to the other games at the casino. The house edge will usually be less than 4% to more than 35%. 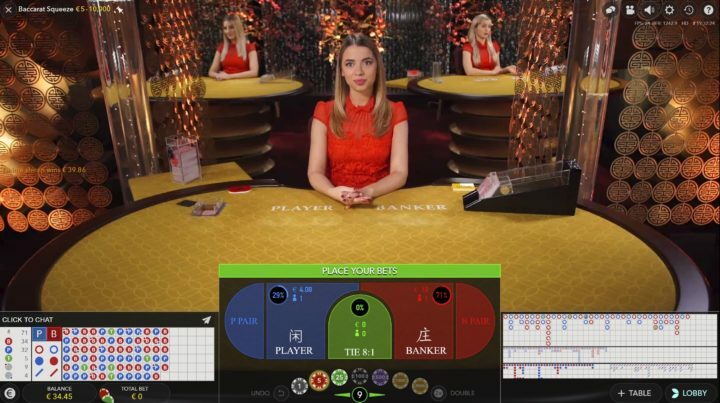 When you compare this to other casino games, the house edge will be less than 5%. The name Keno is of French or Latin origins but the game is believed to originate from China. The story tells how the invention of the game saved an ancient city in the time of war and the popularity was spread to assist in raising funds to construct the Great Wall of China. In China, the idea to use lotteries to fund public constructions was not accepted before the late 19 century. There is no documentation of the Chinese lottery before 1847 when the Portuguese government of Macao made a decision to offer a license to lottery operators. According to some people, the results from Keno games were delivered to villages throw carrier pigeons and this gave rise to the name White Dove Ticket. The game was played with tickets that were printed using Chinese characters. The first 80 characters of the Thousand Character Classic were used and this is where the winning characters were chosen from. Thereafter, immigrants from China introduced Keno to the West as they sailed across the Pacific Ocean to assist in the construction of the First Transcontinental Railroad in the 19th century. The name was later westernized to Boc Hop Bu and Puck-Apu. In 1866, the game had already become widely popular in Houston, Texas by the name Keno. 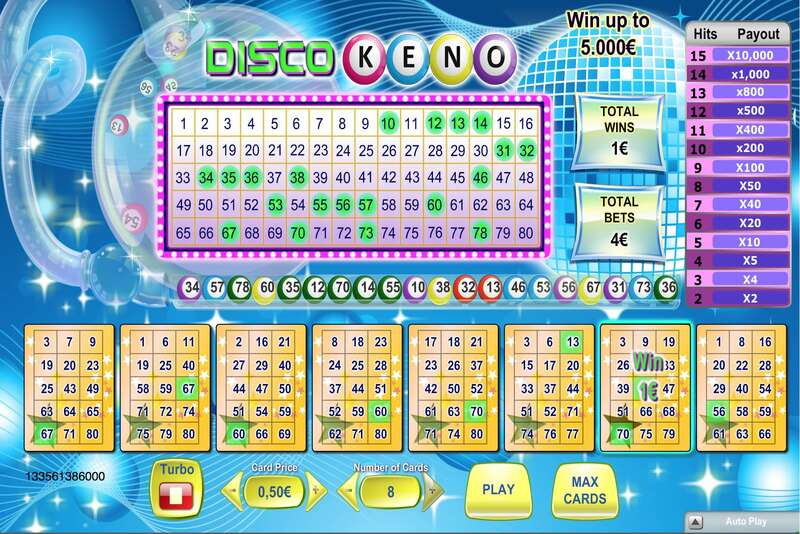 Keno is a great game that will give you the adrenaline rush, since the game is fast-paced. The game doesn’t require any strategy or reasoning to play. 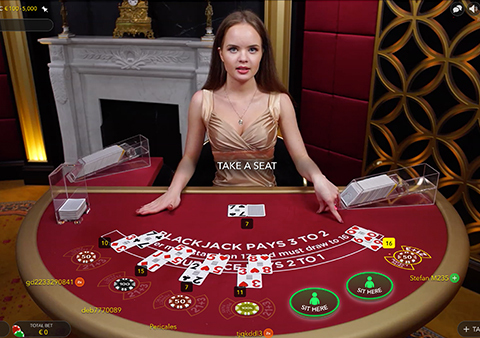 The game is available in bars, restaurants, and casinos (land-based and online). If you have your number selected, you can win. The game has elements of Roulette, Bingo, Poker and these can make the game entertaining and addictive. Buy a Keno card which you will find in casinos (land-based or online) and Keno lounges. The numbers on the cards are 1 to 80. Match these numbers on balls you get from Keno ball machines. You will learn that some places or lotteries will have different versions of Keno cards. There are some with special bonuses or Jackpots on top of the regular cards. Ask the attendant at the casino whether there are more types of cards available. 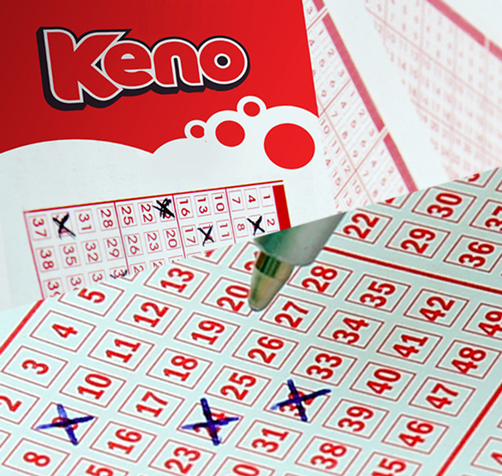 After buying Keno cards, the next thing you should do will be marking the numbers. Each number you mark is taken as a Keno spot. The numbers are arranged in 8 rows and 10 columns. The cards you get will indicate the numbers you are supposed to choose. There are cards that will allow you to choose 1 to 10 numbers while others will allow up to 20. The more the numbers you are allowed to bet, the more the card will cost. When playing online, you will come across the quick pick option where the computer will choose the cards for you. Do not worry when you use the quick pick option since the odds of winning will remain the same. After choosing your numbers, you will then move to determine the amount of money you wish to put on the numbers you have chosen and the number of Keno games you wish to play. 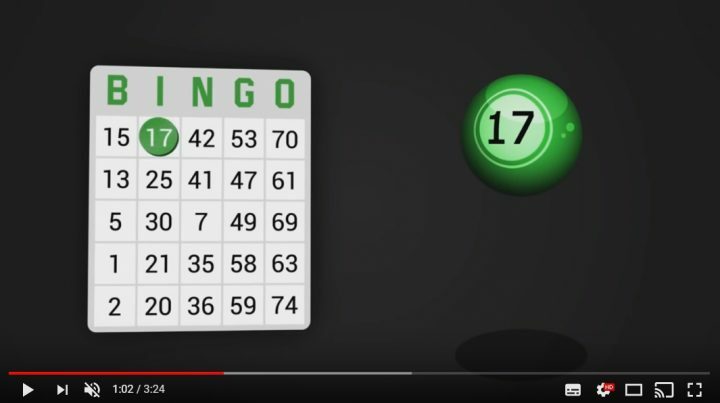 Indicate the numbers on your Keno card and when you bet $1 on the selected numbers and wish to play seven games, this will mean that your wager will be $7.The bigger your wager amount is, the more chances of winning a lot of money will be. The betting range will be between $1 to $20 but all this will depend on the casino you’re playing at. Players can wager on a combination of numbers during the game but this can be complicated at times since you need to pick the combinations from groups of numbers and this will make it difficult to track your selections. If you are in a live hall, give your Keno card to a dealer who will place your wager in the upcoming game. A ticket copy of your card will be given back to you and will assist in following as the games are announced. This being so, make sure that everything is correct before handing over your card. With electronic ticket copy of your card ready, watch the Keno machine as it randomly selects 20 balls. Most of the Keno machines will make use of computer software. The numbers will then be electronically displayed. 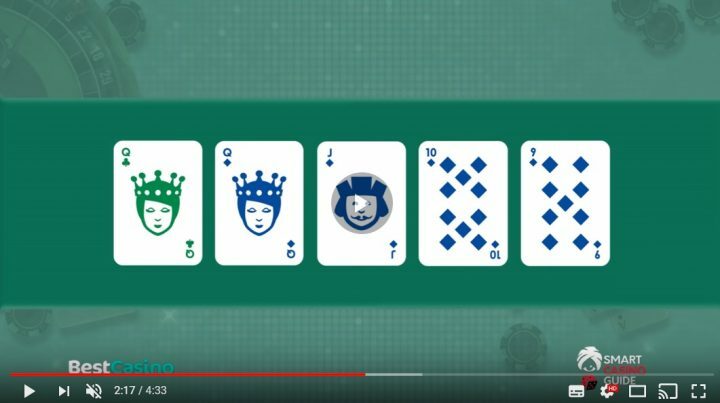 If you are playing several cards, you will have an easy time comparing your selected numbers. Make sure that the numbers you have selected match with those from the Keno machine. If they match, you win and the amount you win depends on the numbers matched and the amount you wager. The payout will also depend on the number of the Keno tickets in each game. In some instances, you will realize that a single dollar will give a payoff of tens of thousands. Every Keno room has a different paytable and you can ask the dealers at the Keno rooms to explain them to you. If not, you can look at your gaming interface if you’re playing at an online casino. Make use of a Way Ticket. A Way Ticket includes more than one set of numbers as a bet, each with a smaller minimum wager than a straight ticket. When it comes to this, things get a little bit complicated – this is where the combinations get into the mix. In this case, you make a choice of six numbers. You get to circle them in two groups of three and on the side ticket mark 2/3 and 1/6. That means that you make a bet of $3. $1 will be for one group of three, another dollar will be for the second group and the other one for all six. To make it easy for you to understand, you need to think of this like some horse racing. You should also think of placing your bet in combinations. These numbers will be able to overlap in combinations as well. For instance, if you had a group of 2, 3 and 4, these are three groups, but you can also have a group of 5 (3 and 2), a group of 6 (2 and 4) or a group of 9 (all numbers). When making a wager of $1 for each, you will need to make a bet of $7. Always remember to write on the side of the ticket what you need or the Keno writer will get things mixed up. Doing this manually might seem complicated but it will be easy when playing online since all you have to do is to click on the buttons. When it comes to Keno games in online casinos, you will come across those attached to progressive Jackpots. When the Jackpot is not hit, it will keep growing as more players wager on the game. 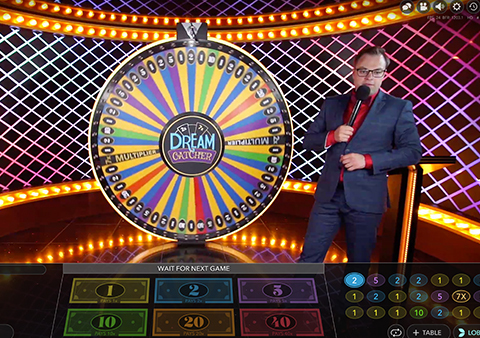 Since these games are random, it will be hard for you to predict when it will be hit, but it will be an enjoyable gaming experience as you hope to be the next lucky player who might land the life-changing Jackpot. This is another version which is similar to buying in bulk. In this version, the more games you buy, the cheaper they become. There are some casinos where you will buy Keno cards at extremely discounted rates. For instance, if you bought 50 cards, you will get them at about a quarter for each piece. You can use these cards when you want. You will not be required to use all of them at a go. This is the oldest and the easiest kind of Keno that has ever been. All you have to do is to use one card and pick your numbers in the hope that the numbers you choose will win. The more numbers you catch, the more you win. This Keno is played in the same way you would play with a single card. There are casinos that will allow you to play as many as 20 cards at a go. The more cards you have, the more excit ment there is and probability of making more wins. This is the latest kind of Keno where you play from your mobile device. This will make it easy to enjoy the game for your convenience as long as you are connected to the internet. This is similar to the single card Keno, but this one has an added bonus where the player is required to catch the 20th number and the winnings will be quadrupled. This is a Keno game themed like a Slot game. 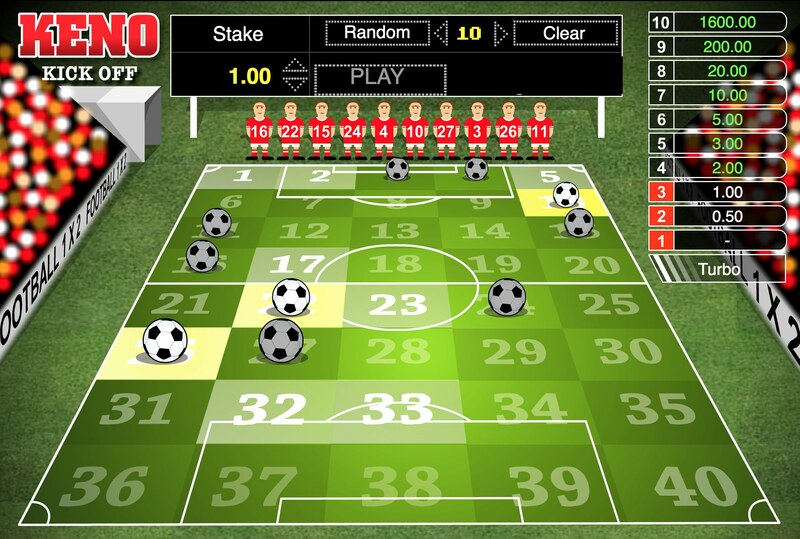 In the game, the players have the liberty to choose more numbers than they can in a normal game. 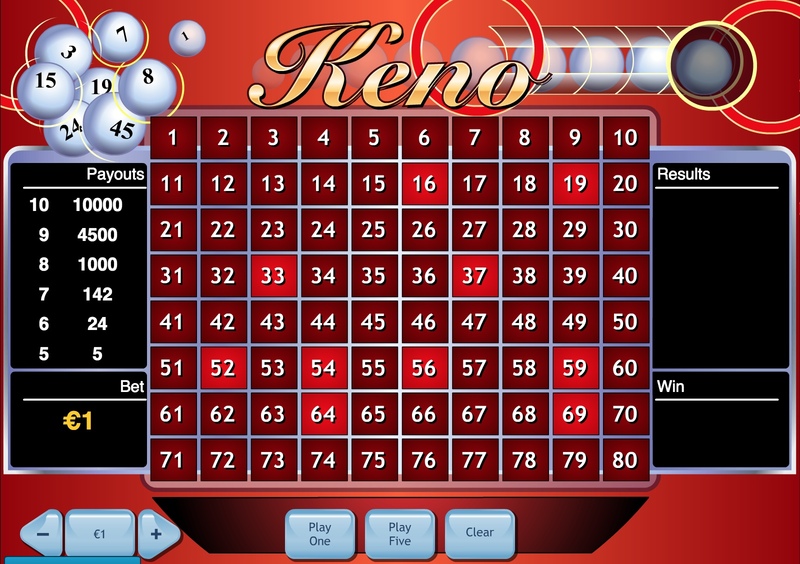 Games will run faster compared to the normal Keno, so the player is able to play more games in the least time possible. In this game, you can find life-changing Jackpots. The first thing you should do is to learn the rules of the game. Have the rules at your fingertips before you start playing. Similar to other casino games, it will be important for you to know them very well. Read all the rules and variations. You can start by playing for free before you start spending real money. Know that a Keno game will always pay depending on the amount you wager and the numbers you match with the winning ones. Before you start playing the game, it will be important for you to get more information about the game. 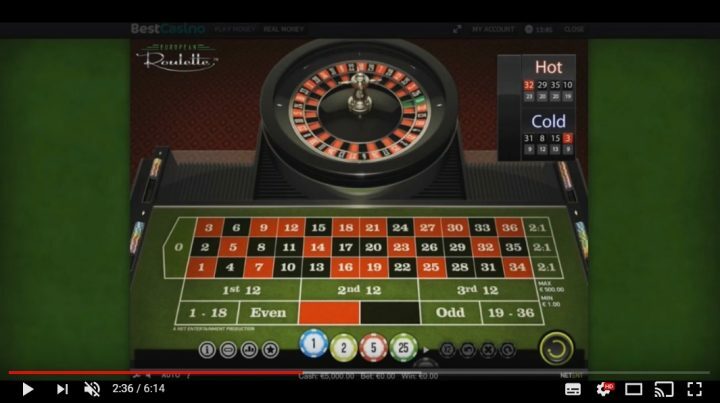 There are different variations of Keno and it will be important if you have learned the variations before playing. Playing Keno is all about the excitement and the payout when you get lucky. Therefore, it’s important for you to find a casino that will offer a good payout for a Keno game. You need to plan your gaming activities. You have to play wisely and this will make you earn more and enjoy the game in the long run. You should make small bets at first and should have a budget later that will discipline you on how you spend your money when playing Keno.